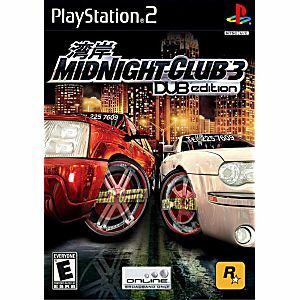 Midnight Club 3: Dub Edition delivers insanely fast, open city racing in Atlanta, San Diego, and Detroit, complete with 8-player online competition and the most comprehensive vehicle customization ever seen in a video game. 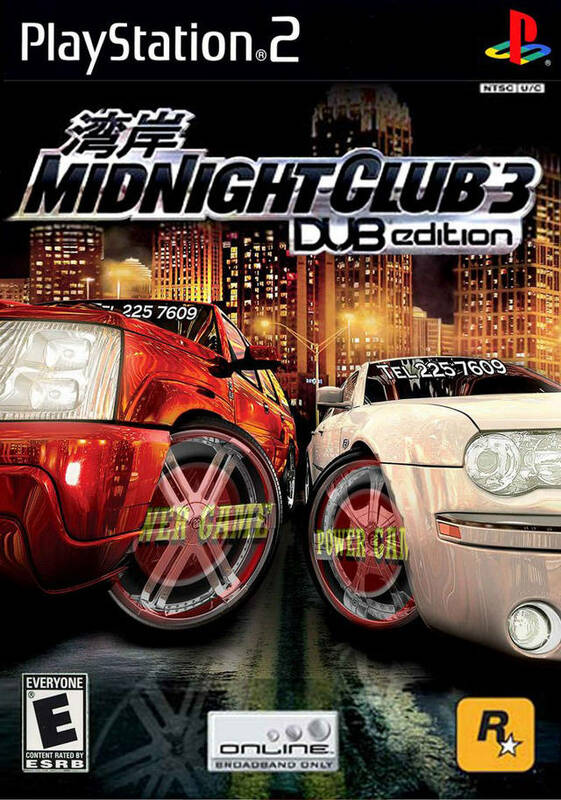 Drive the hottest licensed real life SUVs, import tuners, muscle cars, choppers and luxury rides, and trick them out with the latest rims, trims, and upgrades just like in the pages of DUB. 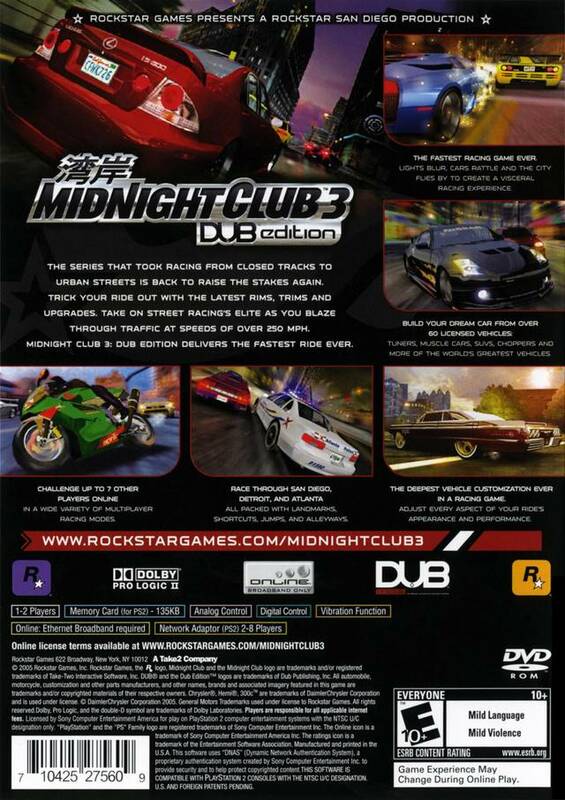 Midnight Club 3: DUB Edition has more speed, more choices, and more chrome than any game has ever packed under the hood.